Download Mac Joining Hands 2 Game Windows 7 Games! On a starry night, the adorable little Peablins are jolted awake by a blazing fireball, crashing into the Whispering Woods! What could it be? Help these sleepy critters find out in Joining Hands 2, the adorable sequel starring a cast of never-before-seen Peablins! 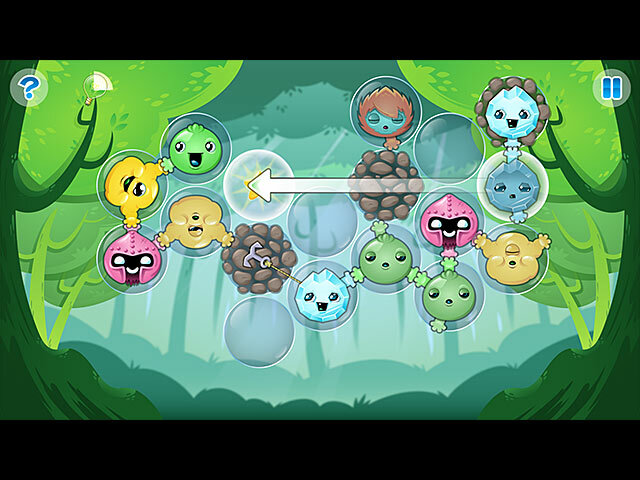 Perfect for players of all ages and skill levels, this game offers hand-holding hints to help kids through tougher spots, while puzzle enthusiasts will enjoy working through more difficult stages as the game progresses. 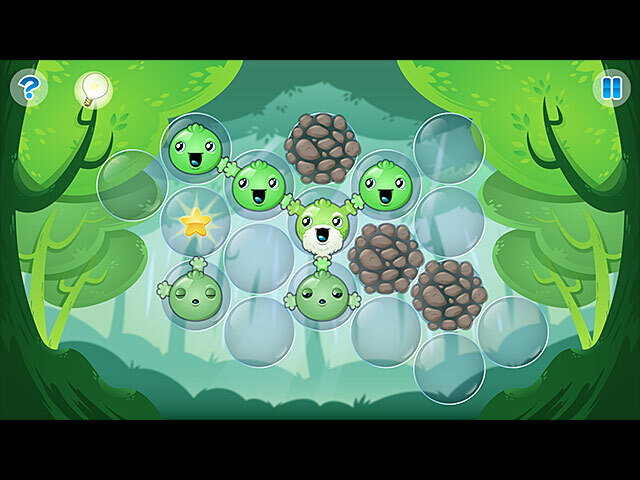 Join together sweet Starblins, gentle Geoblins, elder Grandlins and affectionate Peablins until all the happy critters are lit up, smiling and holding hands! Try to collect all the stars from each level, too!